Vanishing Point (2017) is the fourth book in the Nikki Boyd Files series. This novel was recently published on November 7, 2017 by Revell, a division of Baker Publishing Group. This book comes in all forms including eBook, and is 305 pages in length. With a full-time job and a precocious five-year old, this story took me three days to devour! I received a free copy of this novel directly from the publisher, Revell of the Baker Publishing Group. In no way has this influenced my opinions of the story. All opinions expressed in this review are my own. I give this novel 5 STARS. This story is a Contemporary Christian Romantic Suspense. During Garrett Addison’s first week on the job as a criminal investigator for the Tennessee Bureau of Investigation (TBI), his team is called out to a murder scene of a young girl. She’s the third victim in a string of disappearances with one thing in common–a Polaroid photo of each victim left behind at the crime scene. Whoa! Whoa! WHOA! This book is amazing. It is fast-paced, thrilling, and a little terrifying. You know when a book is SO good you don’t know where to even begin? That’s probably going to be this post. I don’t know where to begin, it’s that good. I really enjoyed every second of this story, and I cannot recommend it enough. Lisa Harris is a brilliant story-teller! The main characters in this story are Garrett and Jordan. They are both in various branches of law enforcement — he is with TBI and she is with the FBI. They are initially teamed up to try to solve the murder of a young girl, a murder that appears to be the third in a serial killing spree. Garrett and Jordan actually knew each other years prior when they went through the police academy together. They did have a relationship when they were in the academy, but that came to a slow end when Jordan chose to go to the FBI. The relationship between Garrett and Jordan is SO realistic. There are some really intense moments where I wanted to scream at them to just love each other again! But, then years would pass by and they would go their separate ways. I loved how the two characters were written. I was completely drawn in by their abilities as law enforcement agents, their passions and sparks, and their intense stubbornness. I rooted for them as law enforcement, and I rooted for them as a couple. I really like how Ms. Harris wrote this book. To me, it is really inventive. It’s like a prequel and it’s like the final book in a series all at the same time. There is a ride at Disneyland called the Jungle Cruise. I love the ride. It is witty, and it’s a great ride to go on when you are tired because you get to sit for about five minutes and laugh! 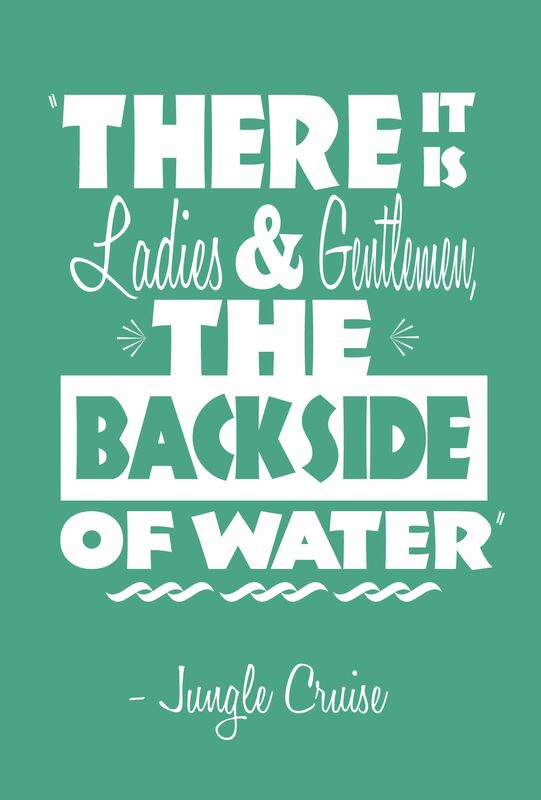 At one point during the ride, the boat operator takes the boat under a waterfall and tells the riders that they are witnessing the eighth wonder of the world, “The backside of water!” It always gets a good laugh, at least from me. I mention this because that’s how I felt reading this book. It was like I was reading the backside of the Nikki Boyd story. This story shows how Nikki Boyd became investigator Nikki Boyd as Garrett and Jordan are trying desperately to solve her sister’s case. What a really engaging way to tell Nikki’s sister’s story. I love this! This is the first time in my life someone has answered this question in a beautiful and totally logical manner. The bottom line is that sometimes I make stupid choices and there are consequences that affect me. And, sometimes others make choices and their choices mean consequences that affect me. That is life. God is always with me no matter what I am going through. Sometimes He does choose to save me from myself and others, and sometimes He chooses not to fix everything in that moment because HE has fixed everything for me eternally. This really gives me a lot of renewed hope, which I was not expecting from a suspense novel. What a beautiful treat! Vanishing Point is a phenomenal read. I could go on and on, but I’m afraid that in my excitement I would spoil the story. I would hate to do that. Suffice it to say, I cannot recommend this story enough. It is such a perfect way to tell a backstory, and I HIGHLY recommend it. Buy it today!!! 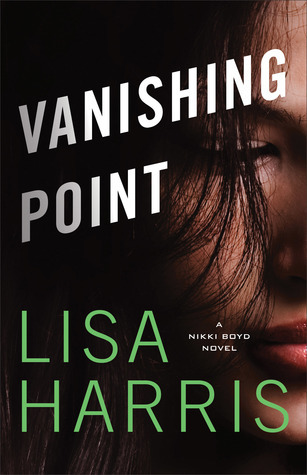 I am giving away ONE (1) paperback copy of Vanishing Point (Nikki Boyd Files #4) by Lisa Harris. This giveaway begins today, 11-21-17 at 10:00 pm and ends on Sunday, 11-26-17 at 10:00 pm. Good Luck! Totally excited about this book! I’ve only read Pursued but must read the others. Yes! You will not be disappointed. Happy Thanksgiving!!! I just purchased this book and I am looking forward to reading it! Happy Thanksgiving! This book is the very next book on my TBR list. I am so anxious to read it. 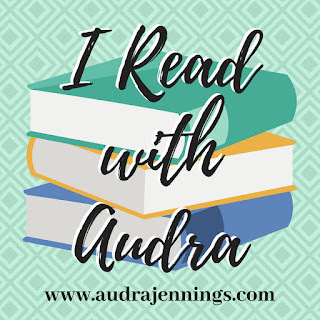 You will love this book, especially having read the first 3! Sounds like quite the exciting book! Great review! I’ve read three book blogger reviews for Vanishing Point and everyone seems to agree on the author’s construction of the story—different, but good. The question, “Why does God allow so much bad to happen to innocent people?” came up in a recent conversation I had with a non-believing family member. It’s such a common question and I would like to read how it plays out in there story. I’ve read all the books in this series up to this point. Thank you for the opportunity to win the final installment.